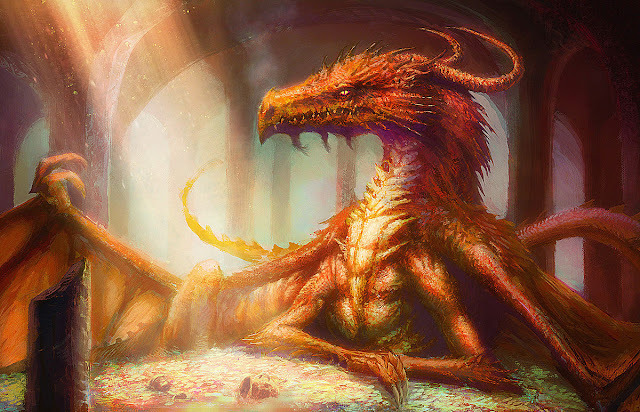 On March 16th, George Osborne unveiled his shiny new Budget. Full of populist tax giveaways to help "hard working people", it was the sort of budget that we might expect from a Chancellor riding the crest of an economic recovery. UK plc is growing well, profits are rising and the Board can afford to increase the dividend. Not only has it trimmed its forecast down to 2% pa, it has also indicated considerable uncertainty. There is even a not-insignificant chance of a recession in the Chancellor's Fiscal Mandate year of 2019-20. From the Chancellor's perspective, growth below 1% - or even a recession - might be welcome, since it would enable him to justify breaching his fiscal surplus target. 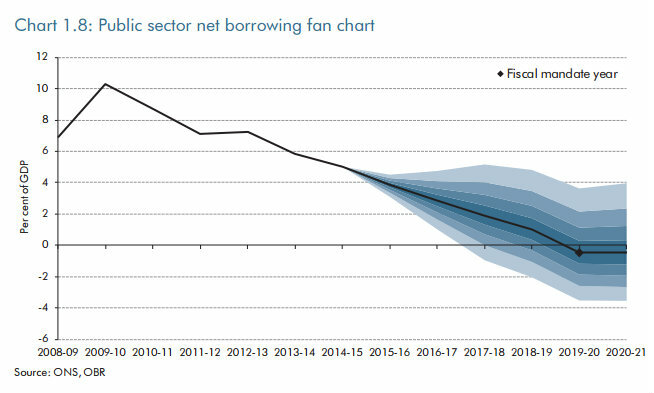 The biggest risk for the Chancellor is that growth comes in just above 1% of GDP, which would make delivering a fiscal surplus by 2019-20 all but impossible. Unfortunately for George, this is rather likely. The Chancellor is already failing on his other self-imposed targets: the welfare cap will now be breached in every year of this parliament, and the target for debt to fall every year as a percentage of GDP will be breached at the end of this month. If he is to succeed Cameron as PM, he must deliver that fiscal surplus. Failing to do so without economic justification would leave his credibility in tatters. 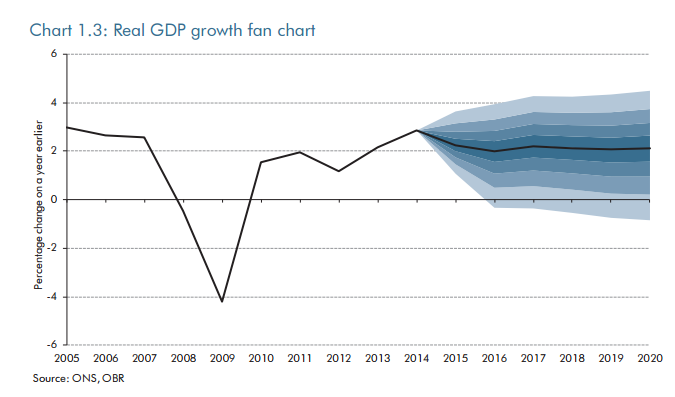 The OBR's growth forecasts are bad news. 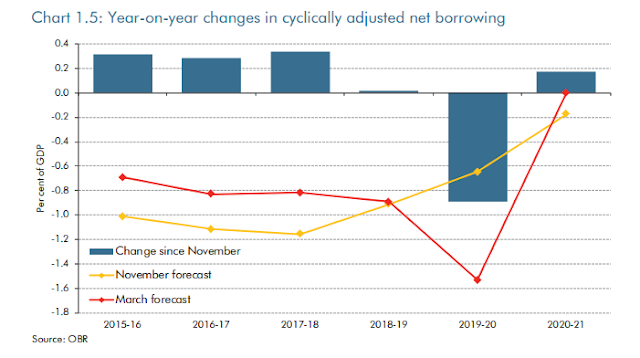 The OBR's forecasts show that the fiscal finances are considerably weaker than they were even last November. The planned surplus is highly sensitive even to small changes in economic conditions. Far from the Board being able to afford a generous dividend, it should be retaining earnings to build up buffers. From this perspective, the Chancellor's largesse appears foolhardy. I think they call this "boomerang economics". pencilling in £3.5bn of unspecified further cuts to departmental spending in 2018-19, apparently to be achieved through "efficiency savings", though no-one has any idea what these might be. So this fiscal spike is actually a fiscal fudge. Forestalling of business taxation changes, reverse forestalling of capital expenditure, probably pushing a whole load of departmental spending below the line....anyone would think Osborne learned his job from a dodgy tax accountant. Of course, Osborne has always been more concerned about the politics of government financial management than the economics, but this could hardly be more blatant. All the smoothing of fiscal consolidation introduced in November has been removed so he can pretend he has hit his fiscal surplus targets, nicely in time for the 2020 election campaign. The rollercoaster is back with a vengeance. But since the UK economy is slowing and the fiscal outlook worsening, how are the tax cuts in this Budget to be achieved while still putting downwards pressure on the debt/gdp ratio and aiming for a fiscal surplus? Well, by cutting spending, of course. Not that this is proving at all easy for our George. Among other things, he thought he could fund his higher rate income tax and capital gains tax increases by cutting personal independence payments (PIP) to the disabled. Even before the Budget there were discomfited rumblings about this: the BBC's Andrew Marr, for example, described it as a "very callous set of priorities". But worse was to come. I have for some time and rather reluctantly come to believe that the latest changes to benefits to the disabled and the context in which they've been made are, a compromise too far. 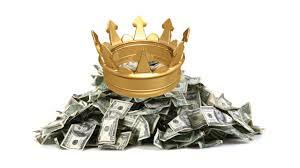 While they are defensible in narrow terms, given the continuing deficit, they are not defensible in the way they were placed within a Budget that benefits higher earning taxpayers. They should have instead been part of a wider process to engage others in finding the best way to better focus resources on those most in need. I am unable to watch passively whilst certain policies are enacted in order to meet the fiscal self-imposed restraints that I believe are more and more perceived as distinctly political rather than in the national economic interest. Too often my team and I have been pressured in the immediate run up to a budget or fiscal event to deliver yet more reductions to the working age benefit bill. Sound economics and concern for the poor taking second place to Osborne's ambition. Well I never. Perhaps predictably, Duncan Smith's resignation forced what was described as a "screeching U-turn" from the government on PIP cuts. In fact it went even further. The new Work & Pensions Secretary, Stephen Crabb, has now announced that there will be no further "planned" welfare cuts" - though that doesn't mean there couldn't be ad-hoc ones if the fiscal finances deteriorate further, and it doesn't mean that the government is backing down on £12bn of welfare cuts already announced. George's claim that this was a "Budget for the next generation" looks very thin in the light of such a hit to "hard-working families", doesn't it? In fact the Budget was universally panned. The highly respected IFS, in the most negative review I have ever heard it give, criticised just about every key policy proposal in the Budget for regressiveness, pointlessness or political scheming. No it does not mean that. Taken out of income tax, yes. But not taken out of direct taxes on income. It remains the case that National Insurance Contributions, which are just another tax on earnings, start to be paid once earnings rise above about £8,000. Low paid workers are not taken out of tax by raising the personal allowance. 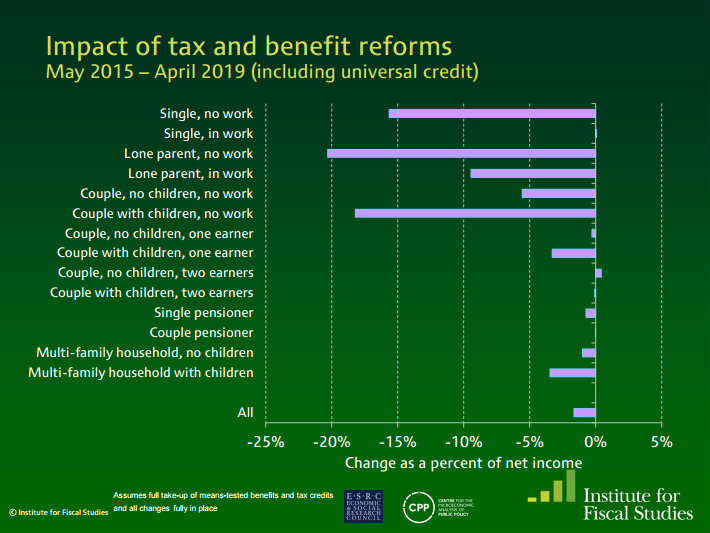 The people who really benefit from the tax allowance rises are middle-class couples where one pays higher rate tax and the other is a low-income earner, perhaps working part-time. These people also benefit most from the new Living Wage. Since their household income can be quite high, and they are therefore likely to have assets, they also stand to benefit from the capital gains tax cuts. As the charts show, all of this more than offsets the losses they suffered in previous Budgets. It would be ungrateful of them not to vote Conservative after this, wouldn't it? Of course if people respond by saving less in pensions and more in ISAs Mr Osborne will get more tax revenues today, his successors will get less tomorrow. More fiscal fudge. Remarkable. In fact as Jolyon Maugham shows, George relies extensively on various flavours of fudge to make his sums add up, mostly at the expense of future generations. A "budget for the next generation" this is not. Anything but. But the U-turn on PIP has now rendered a finely balanced Budget all but impossible to deliver. George now has a £4.4bn hole to fill, and not much to fill it with. He has committed to tax cuts he can't afford, and now that the welfare budget is effectively ring-fenced alongside the NHS, education, pensions, overseas aid and defence, it is hard to see where he is going to find sufficient cuts in the remaining unprotected departments to deliver his prized fiscal surplus. How he deals with this depends on where George thinks his interests lie. This Budget - like all of his previous ones - has little to do with economics and much to do with securing a Conservative victory at the next election (and his own place in No.10). Will he resort to further bloodletting - perhaps in local authority budgets - and hope the restive Conservative backbench MPs accept it? Or will he quietly change the mandate and hope no-one notices? The attitude of Conservative backbenchers is key to Osborne's survival. Duncan Smith's motives may be questionable, but his analysis hit hard. The Government's fiscal strategy, of which this Budget is the latest instalment, places an unacceptable burden on the poorest and most vulnerable people in the country while giving unjustified handouts to the well-off. Some Conservative MPs already find this hard to stomach. 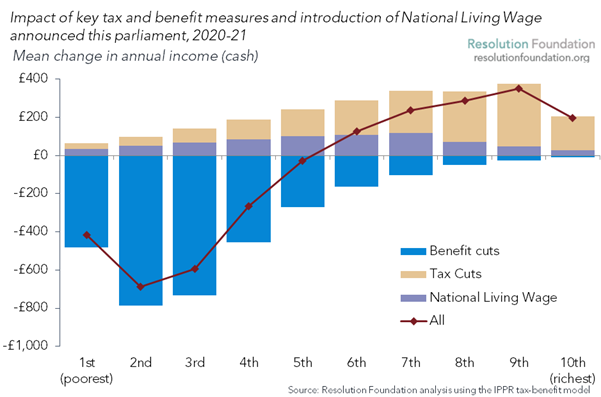 Further fiscal transfers from poorer to richer may be more than they will tolerate. Duncan Smith's resignation exposed a deep rift in the Conservative party, not only over Europe but also over domestic fiscal policy. 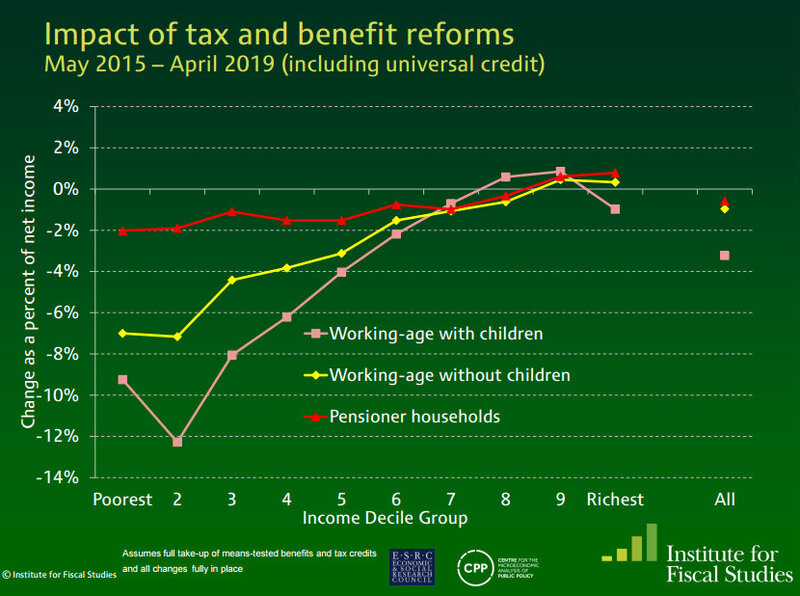 Far from creating "one nation", dear to the hearts of many Tories, Osborne's regressive policies deepen the rich-poor divide. The Conservative party may not be able to afford George's ambition. More importantly, this Budget is unaffordable under the Chancellor's own rules, themselves only set for political reasons. He has sacrificed sound economic management on the altar of political ambition. The price for this will be paid by us all. I don't think the country can afford him. I suspect if the rules are unachievable they will be changed! The advantage of being in office is you make the rules. It seems to me that the cuts fall on many things that, while not strictly necessary, are the things that make a country a pleasant place to live. The libraries and museums that enrich our culture. The youth clubs that keep young people occupied rather than idle and causing trouble. The safety net for those more unfortunate. The very role of the state is often contracted out to save money at the cost of shoddy treatment of, for example the elderly in care homes, or those with disabilities forced through shambolic assessments, sometimes with tragic consequences. Schools, hospitals, security all up for tender. Meanwhile house prices keep rising, keeping the target voters happy as the country slowly decays around them. Immigrants and shirkers blamed for our ills. Society divides between the haves and have nots. 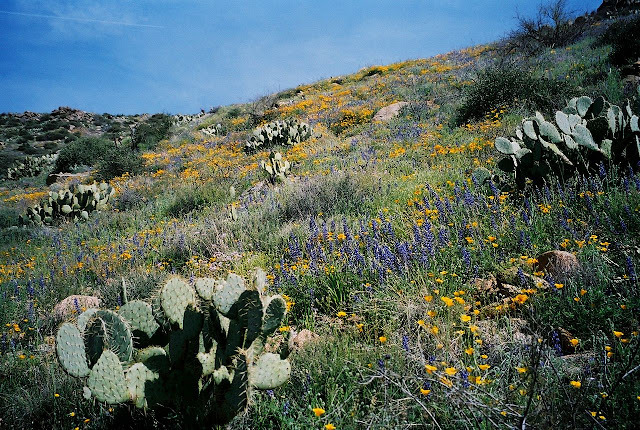 Between the young and propertyless and the old. Between those with it all and those with little hope. I want to live in a place where young people are nurtured, their learning and development subsidised, where they believe their future is bright. I want to live in a society where invest our future, where we actively try to make the world a better place tomorrow, rather than just saving numbers on a screen to hit an arbitrary target. George Osborne's budget for the next generation is so far from this. It is a budget for the well off of this generation and that's it. And honestly until he is gone I don't feel like the UK is a country that shares my values. Osborne has another opportunity in November once the EU vote is decided - he was supposedly treading carefully this time so as not to alienate voters beforehand! - another failure to add to the growing list you have identified - AAA rating anyone? We have been told that in 2018 Cameron will be gone. We could assume also by that year Osborne will be either PM or gone somewhere else. Others might be gone as well. So in less than two years it will be all to play for and others finding themselves in a losing game. Best analysis I've read anywhere. Bravo! Frances. What do you think of Chote's statement that the chances of Osborne hitting his surplus target is 55%, Frances? As a one-off through manipulation, as per this post, then maybe. But for a sustained surplus, which is Osborne's rhetorical position? I'm especially thinking in terms of sectoral balances here, which forecast a heroic level of private debt, IIUC, and in view of today's worsening external account figures. I'd say Robert is erring on the optimistic side, in keeping with the general tone of the OBR report.